PEACE Y’ALL! This episode is a special one… For our latest installment of ‘Chop it Up’ , our in-house podcast series, Mr. Gibbs sits down with none other than Mr. Luke Meier. 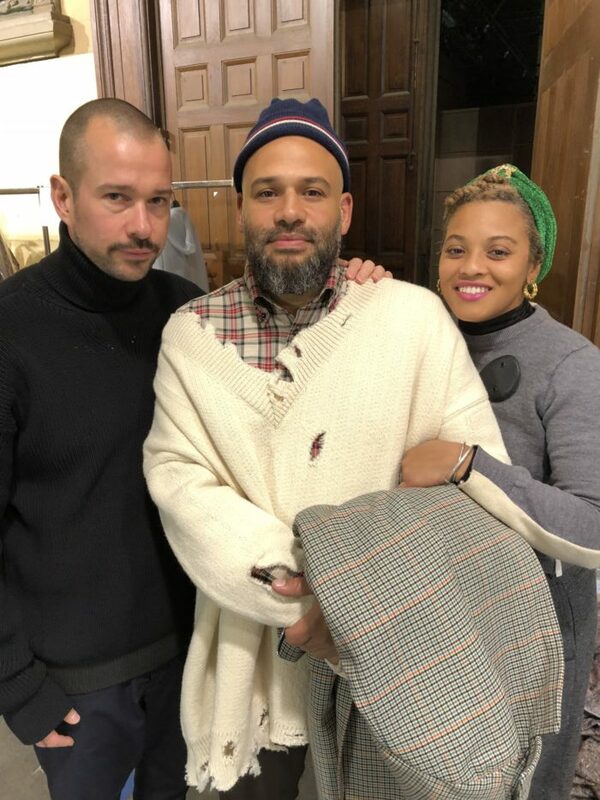 Meier is most currently known as the director of both OAMC and Jil Sander. More importantly he is a long time friend and collaborator. Listen to the full episode below as they talk about the past, the future, recent projects and the current state of the industry. Listen up…take notes…PEACE.